Each midnight, participate at the Speedcup ! 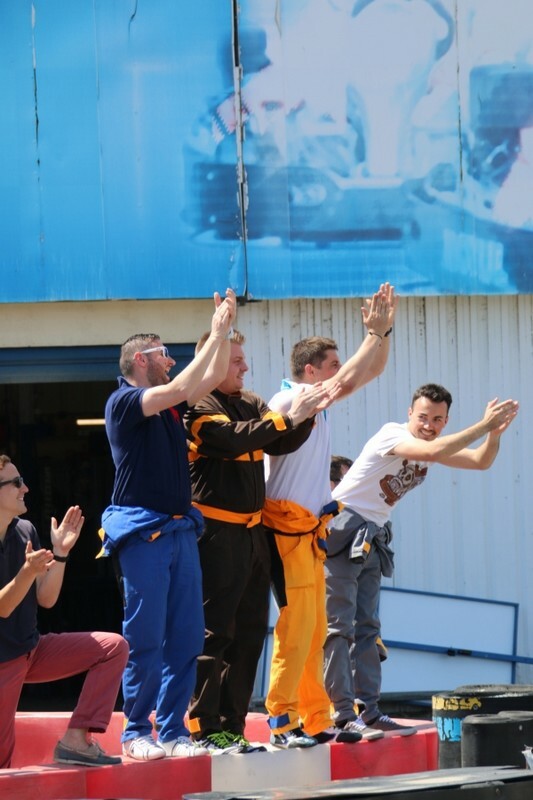 Each Sunday, come and challenge the best drivers on the 1100m-track ! 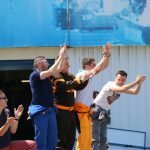 SPEEDKART TROPHIES: karting race and funny moments for everybody! 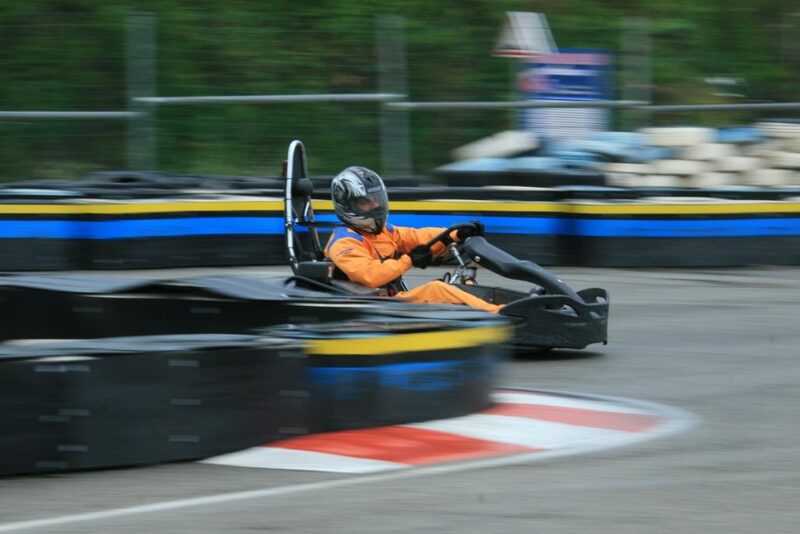 Speedkart offers you an amazing opportunity to become a race pilot like if you were doing a Formula 1 Grand Prix! Even if you’re alone, we have a kart for you! 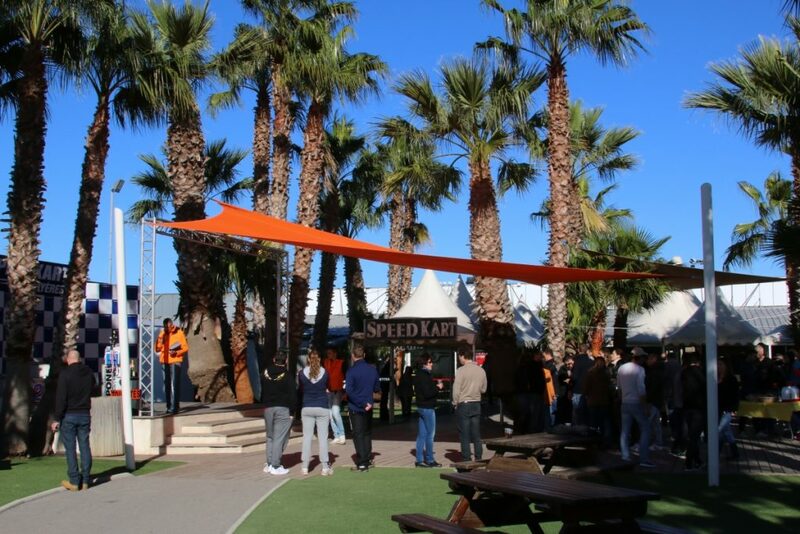 You can participate in a real Grand Prix and benefit from the expertise of our teams of engineers, technicians, animators in order to spend a great day with friends! We provide all the required equipment. Your only goal: drive and have fun ! 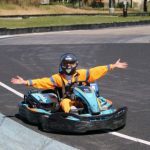 We provide you suit, helmet, gloves, a super kart (with a replacement kart like in Formula 1), a great track where you can overtake easily and always with security. At the end of the race we offer the Champagne! 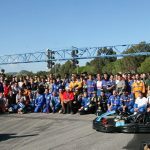 Discover Speedkart’s podium with 5 steps! More place for more rewards and a happy podium. Of course, everyone is thanked for the great mood during the race. Everybody can watch pilot’s performances thanks to a giant scoreboard and television on terrace. 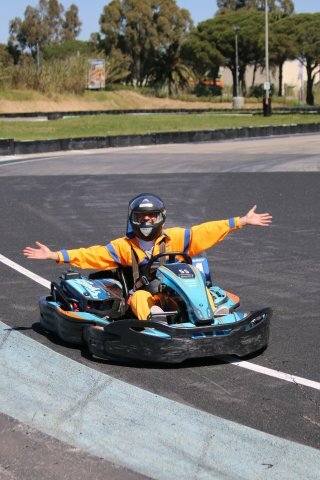 A day with emotion, friendliness, romping… Speedkart is waiting for you ! It is a challenge in team of 3 pilots minimum and without maximum. Everybody create his own team. 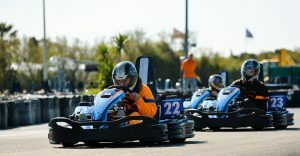 Karts drive 6 hours non-stop without including practice session of 1 hour! Each team organizes its shifts of pilots in stands as well as the provisioning in gas. A speaker comments performances of each one during the challenge and between two crisis of laugh and of driving, the funny atmosphere is guaranteed ! 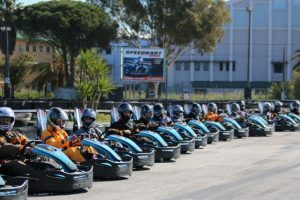 The 6 hours in “Speedkart” spirit, is an organization of professionals, a state-of-the-art material and a staff at your service all day long in order to give you a maximum of pleasure. The 6 hours offers all guaranties of an unforgettable memory. Easy to overtake, technical nature of tracks, fast and many bends are the main criterias of our 1100m track, which offer a maximum of comfort, security and pleasure from begginer to expert. A mecanical experienced staff is for you in case of mecanical problem. You can use substitution karts in case of necesity. An electronic timer system, in a giant screan and in TV screans outdoor and indoor, allow you to follow the performances of your team. SpeedCup is an individual challenge like Formula 1 Grand Prix. It takes place every saturday at 6 P.M. Become a pilot for 1 hour! A challenge adapted to you, come to have fun! 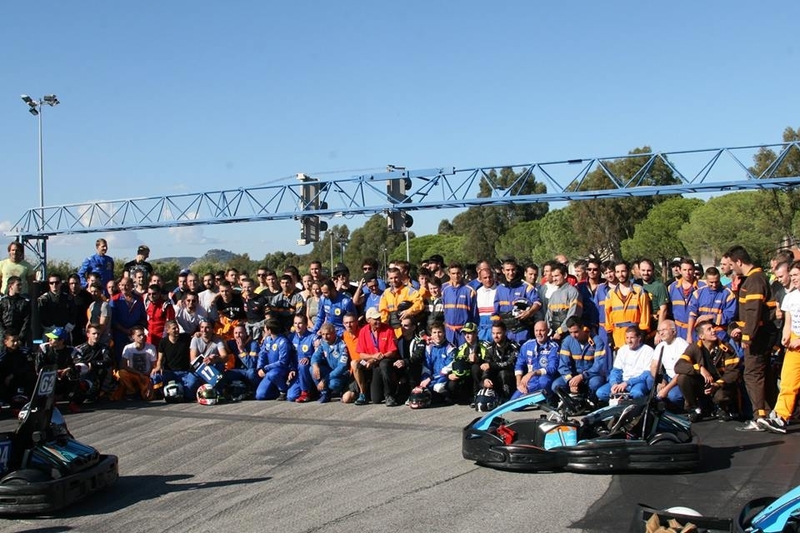 Supercup du 27 aout 2015 from speedkart on Vimeo. The Super cup is an individual race for single people or groups under 10 persons. It’s open to everyone and it takes place every Thursday in July-August and lasts around 1H30 ; you don’t even have time to think ! THERE IS SO MUCH FUN ! 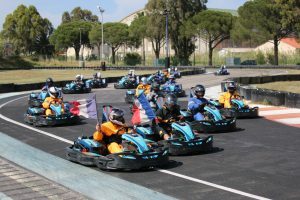 Every year, discover our famous karting race: Season’s trophies: 3 races by year, don’t miss this event! 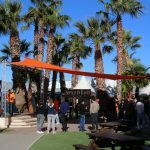 Perfect to have fun with your friends, families or colleagues, thrills guaranteed! 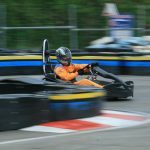 Enjoy Speedkart spirit during this karting race! An appetizer will be served for pilots and their friends after the awards ceremony!